"It was a gut feeling. I don't know how many more egg white omelettes I can eat." 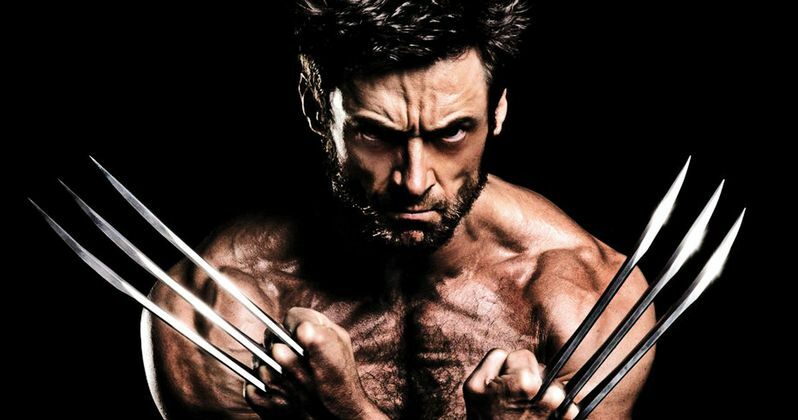 "There was a period about six years ago when I could see my choices being narrowed by Wolverine, but now I feel like they've opened up from doing 'Les Mis' or 'Prisoners' or 'Pan.' The options coming to me right now are more varied than they've ever been in my life. Hopefully, I'm not that actor in 10 years who's unemployed going, 'Why did I ever leave it?' and then begging to come back." "They were all really supportive, 17 years is a long time. And I'm sure that they've already started casting, you know? Someone may sign up for an 11-picture deal, as we speak." "Weirdly, I'm really excited about shooting it. I feel great enthusiasm, I suppose it's denial, like the football player who announces their retirement before their last season, and so I'm really looking forward to it. But, I know it's not over yet! I still got a lot of 4 o'clock mornings and a hell of a lot of egg white omelets and steamed chicken to have, and all of that. I feel very blessed that I loved playing this part, the last 'Wolverine' and that last 'X-Men' ['Days of Future Past'] were maybe two of the best and I feel like, hopefully, we'll do it again with this last one."